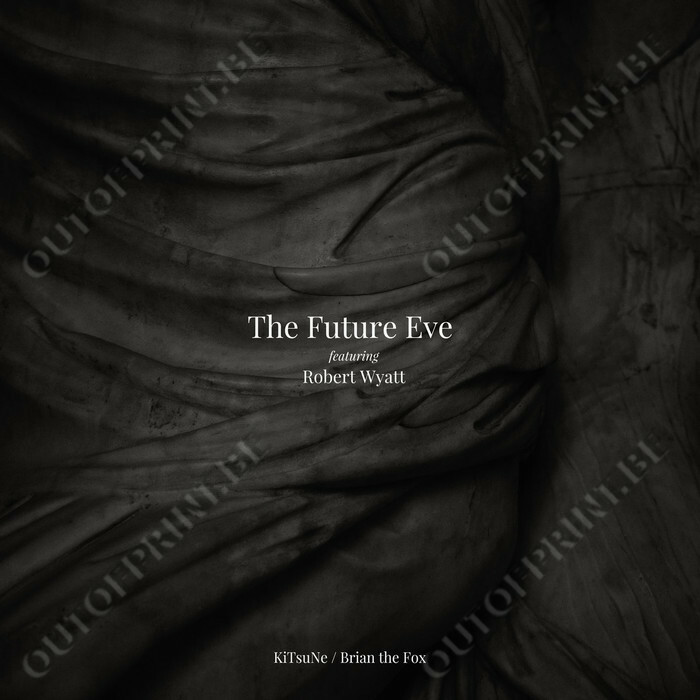 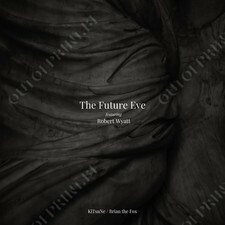 KiTsuNe / Brian The Fox - The Future Eve, Robert Wyatt - OUT OF PRINT! Japanese producer The Future Eve is known for his minimalist synthesised pieces such as "The Castle"' (1984) under the moniker Tomo Akikawabaya. 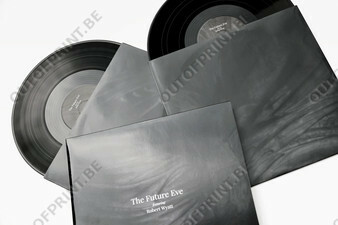 He reissued alongside other works on New York's Minimal Wave Records such as "The Invitation Of The Dead"